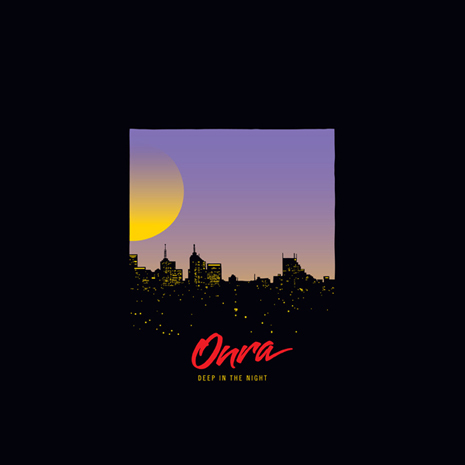 Globetrotting producer Onra has staked his claim as one of the most exciting beat-makers of the past few years, thanks to releases like his Chinoseries collections (made from scratch with samples found while traveling Asia) and electrifying live MPC performances. His Deep In The Night EP shows off a funky new dimension: squiggling disco synths grinding against late-night boogie R&B vibes. From the new jack swinging “After Hours” (featuring T3 of Slum Village) to the moody, screwed loops of closer “Hold Tight,” Deep In The Night‘s cut-and-paste danceability proves a must-listen for any occasion. After all, it’s always after hours somewhere. Sleeve by Dust La Rock.